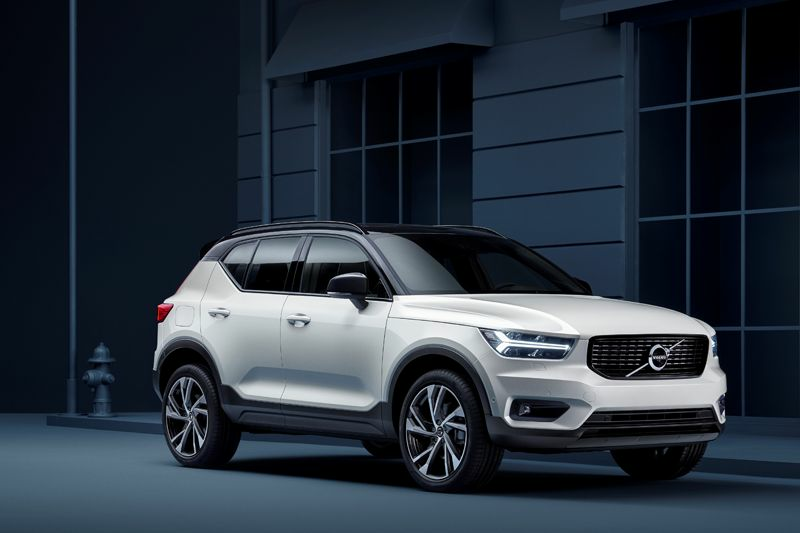 The new XC40, Volvo’s first premium compact SUV, is now available in South Africa. 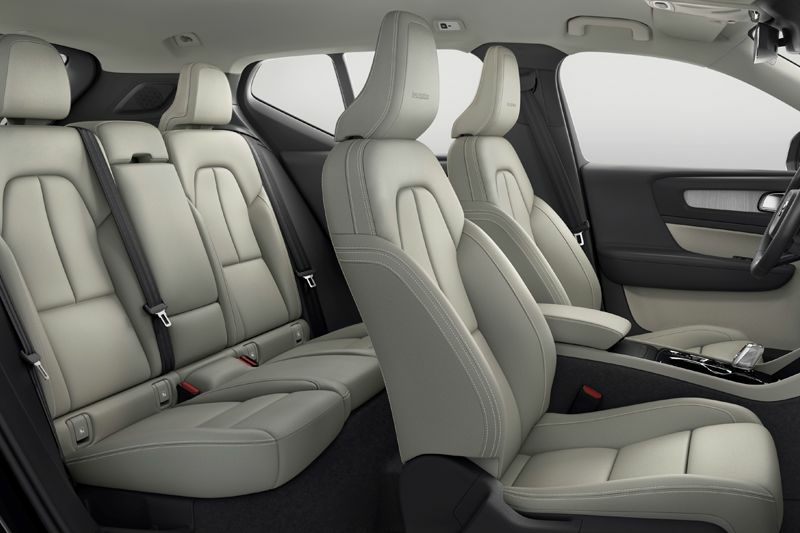 With the title of 2018 European Car of the Year already under its belt, the SUV is set to create yet another stir for the Volvo brand in South Africa where the XC90, S90 and V90 Cross Country have paved the way for new-era Volvo cars. 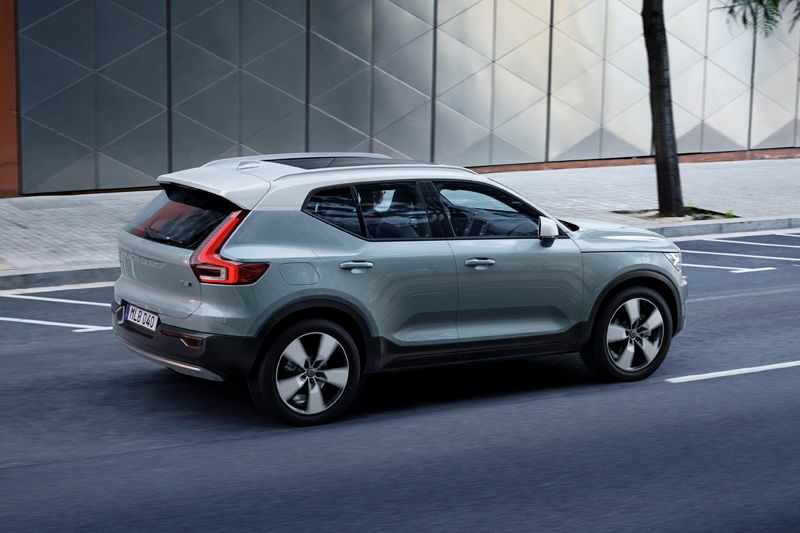 The new Volvo XC40 brings a breath of fresh Swedish air to the premium compact SUV segment, throwing away the rulebook to create a new motoring experience where individual style meets a functional and supremely minimalistic driving environment. 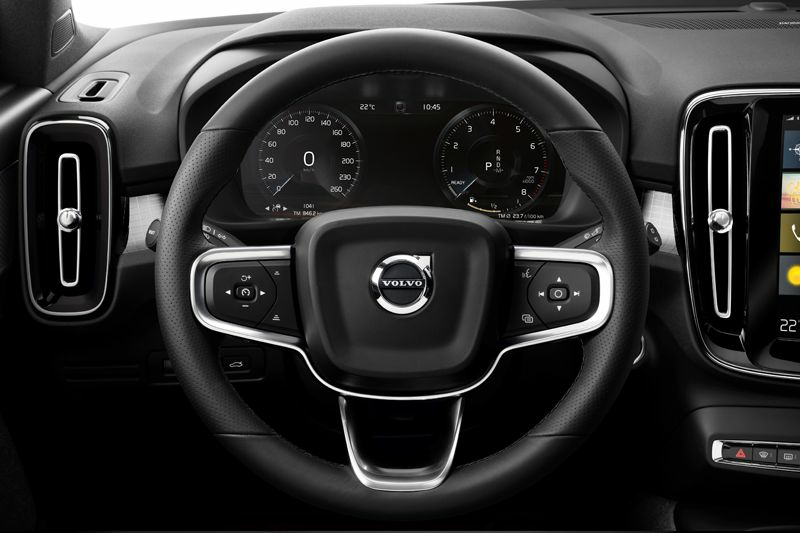 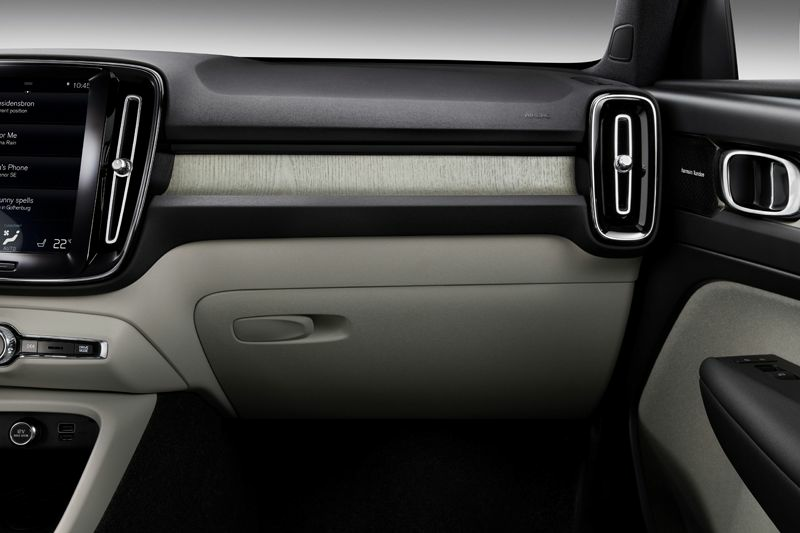 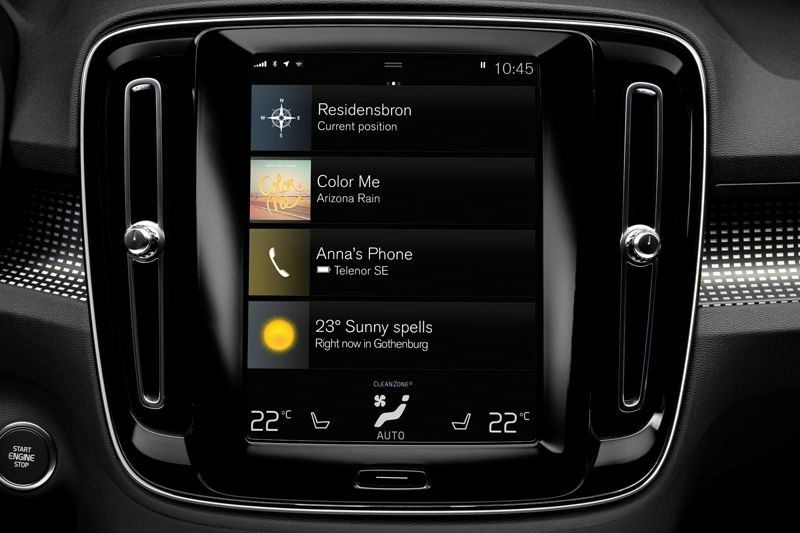 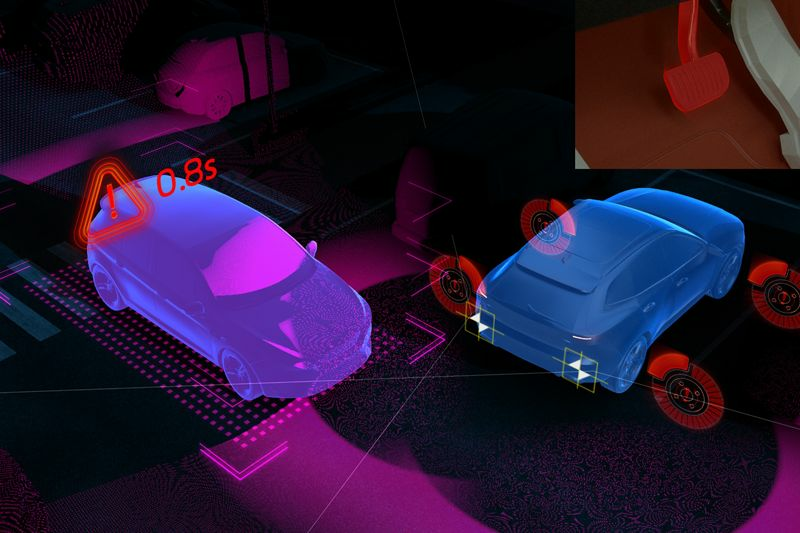 A new evolution of Volvo’s latest design language has resulted in an expressive and unique exterior, while a bespoke interior inherits all of Volvo’s latest design elements. 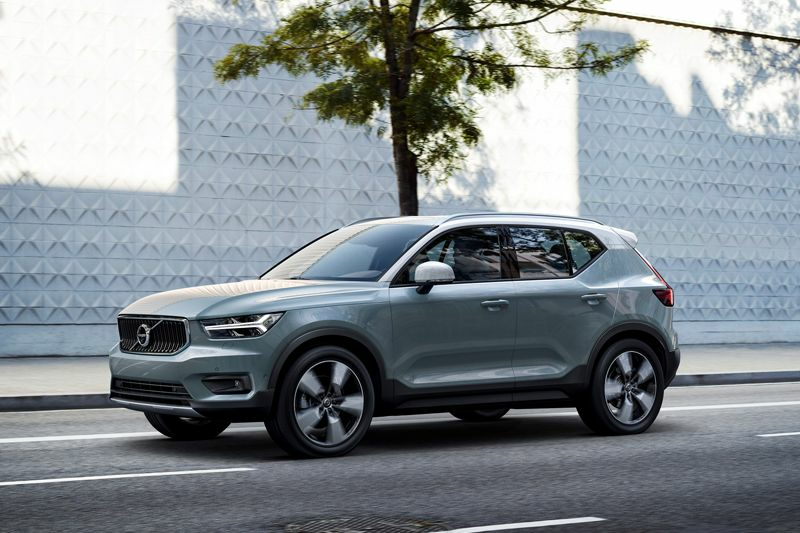 The Volvo XC40 launches in SA with a choice of two trim levels (the sporty R-Design and elegant Momentum), two engines (D4 diesel or T5 petrol), and all-wheel drive on all models. 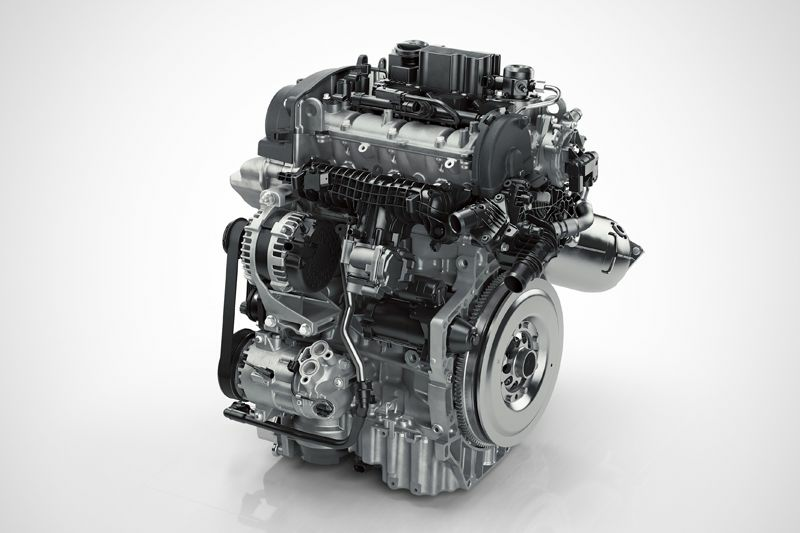 Top-of-the-range Inscription derivatives arrive later in 2018, as well as the T3 front-wheel drive version.